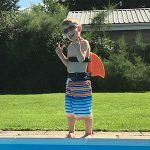 SwimFin - SwimFin is the Shark Fin for Children learning to swim. 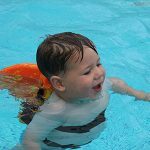 SwimFin is a fun safety swimming aid and flotation device for children of all ages. 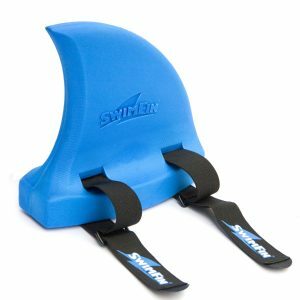 SwimFin is worn on the back and expertly weighted to provide support when needed. SwimFin has won many international awards and is endorsed by several swimming governing bodies! So get swimming and feel the magic because all kids love to be the shark! 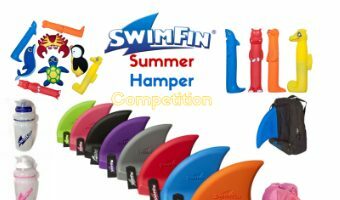 Children love the SwimFin because it’s shape appeals as a fun piece of kit. 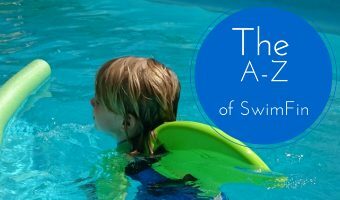 It also appeals to parents and instructors as it makes learning to swim more of a game than a chore. 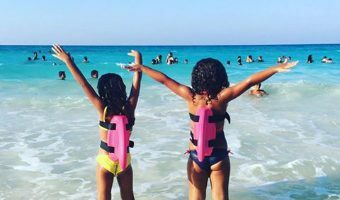 Tests have proved that learning to swim with SwimFin can reduce the process by up to a third less time. 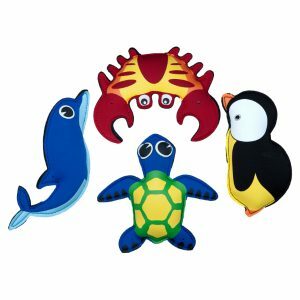 What can SwimFin offer you? It Inspires confidence, imagination and play. Ultra Safe - stays in one place, no tipping or slipping. Works across all four swim strokes - multi-stroke functional. 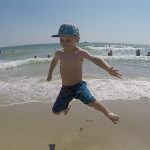 Makes the learning to swim process quicker and easier. 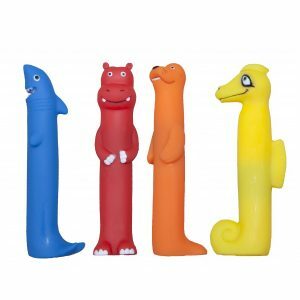 No restrictive movements and helps maintain a natural swimming position. Used as a training and teaching tool. N.B - If your child has sensitive skin it is advisable to have them wear a t-shirt or UV top underneath the fin. I love to chase my brother & sister around the pool when I wear my SwimFin! SwimFin helps me to perfect my stroke technique, even on back stroke! I love SwimFin because I get to look like a shark when I swim!